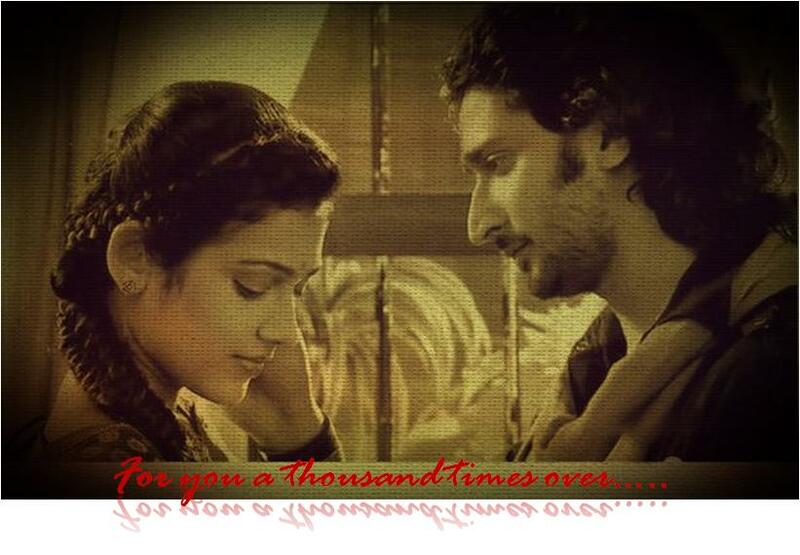 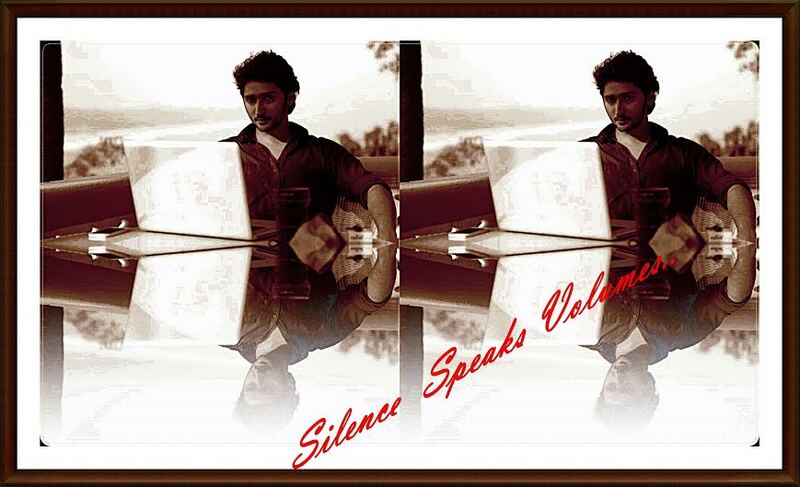 Mohan and Megha cannot be forgotten on Valentine’s Day. 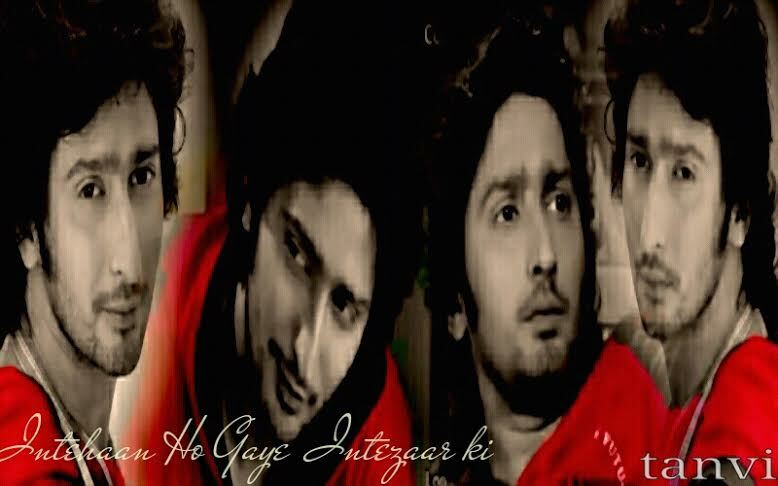 Sharmila Gupta Sen creates a lovely collage on them. 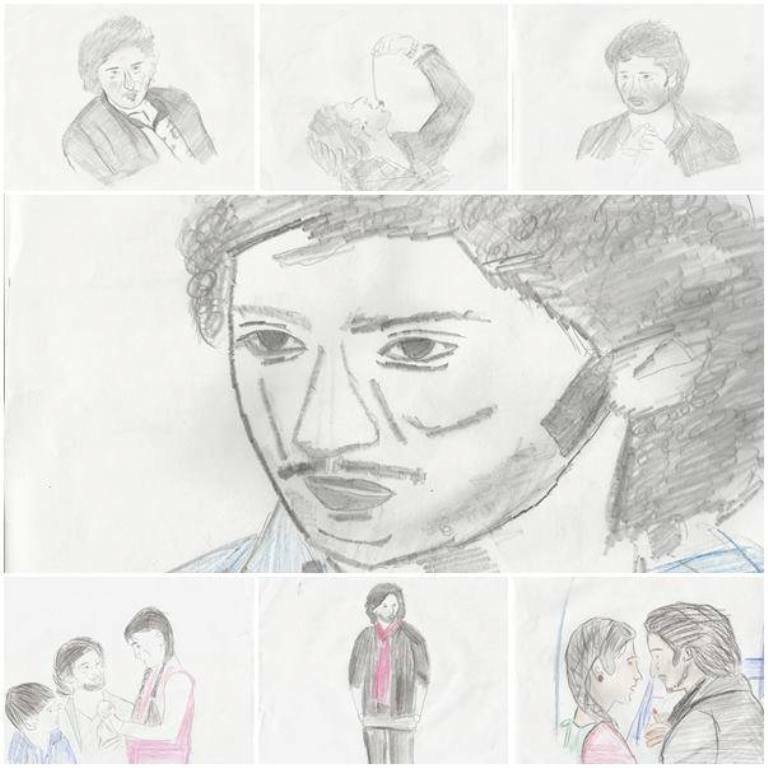 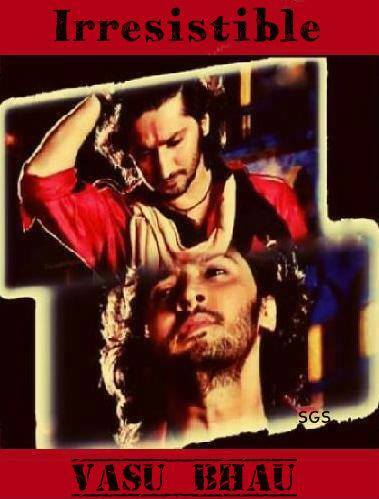 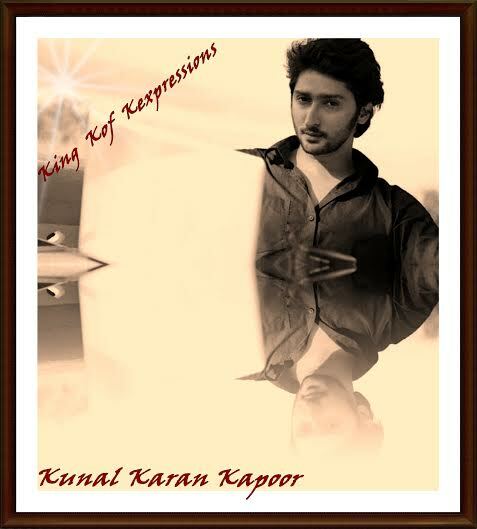 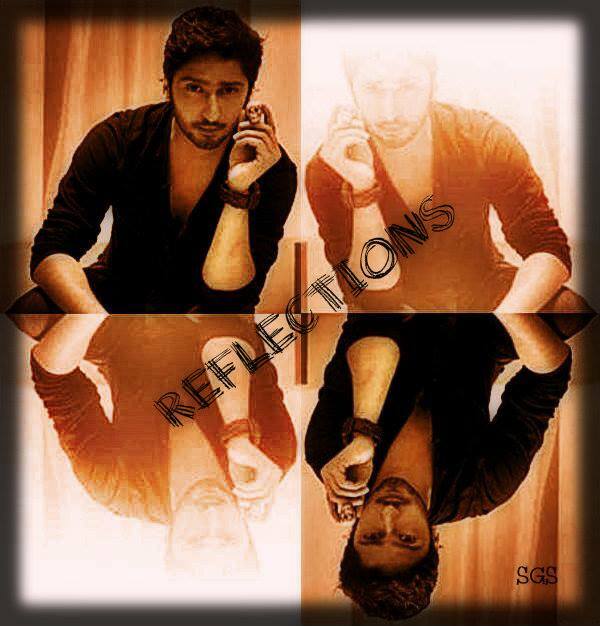 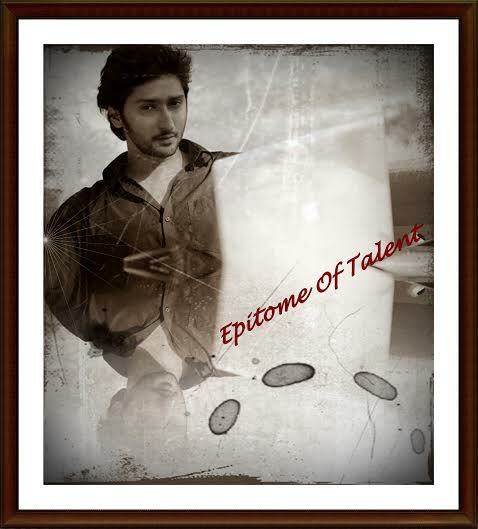 Creativity at its best from Tanvi Agarwal….. 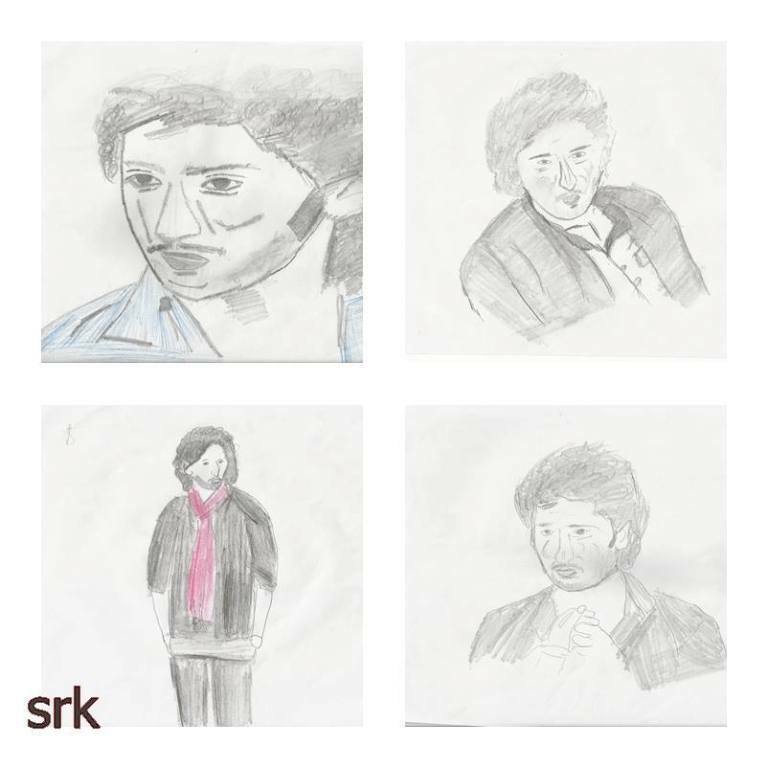 Some Mind Blowing creations from Krithika Rao….. 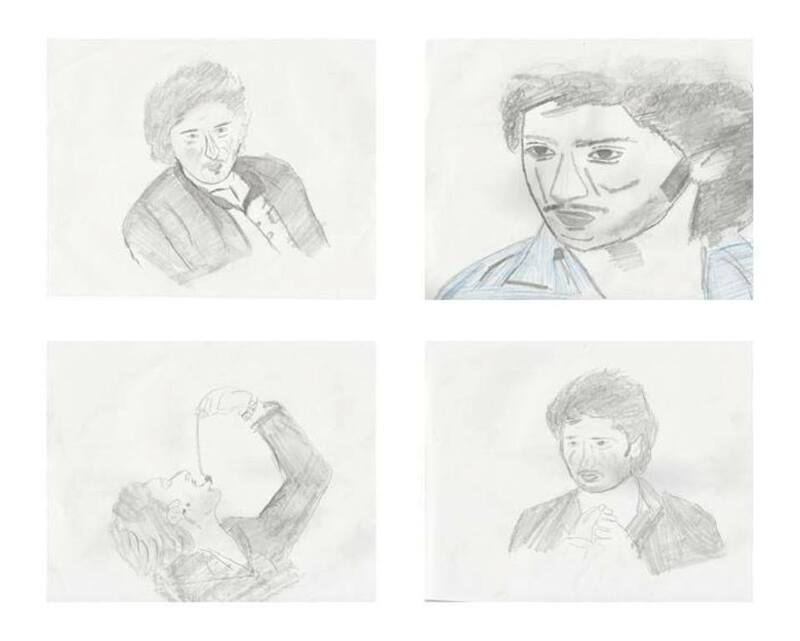 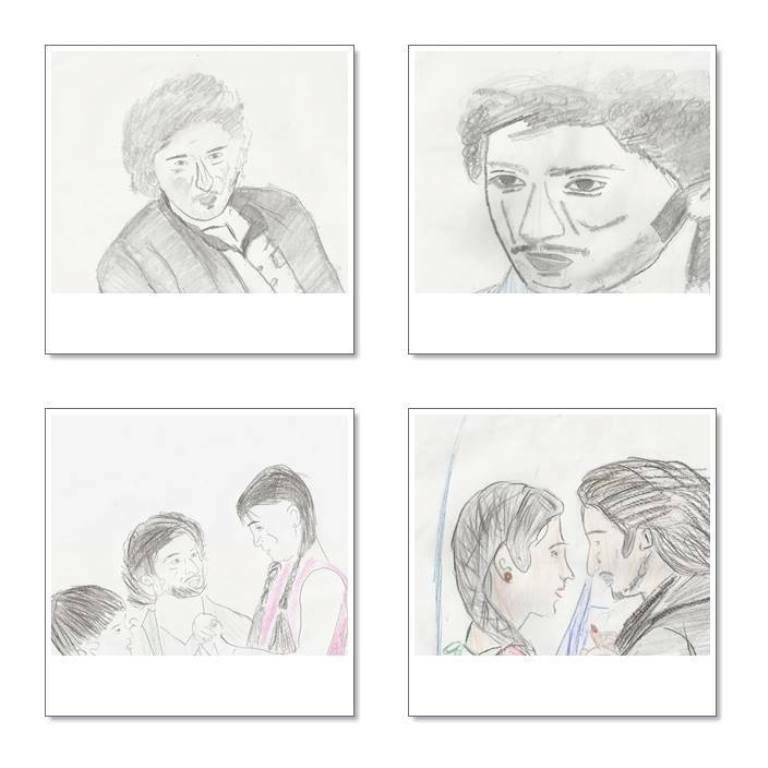 Check out for some awesome sketches by Subhadra Rao…..
Sharmila Gupta Sen, Some of her best creations below.